It’s been a hot minute since I last did a book tag but they’re back and this was a great one to kick off the year with. The brilliant Emma tagged me in her post over a year ago, you can check out her post here. Definitely Stephen King as I’ve still not read any of his books yet even though it’s highly likely I’ll like a lot of them! There are so many, but When The Curtain Falls by Carrie Hope Fletcher is one that’s near the top of the pile. 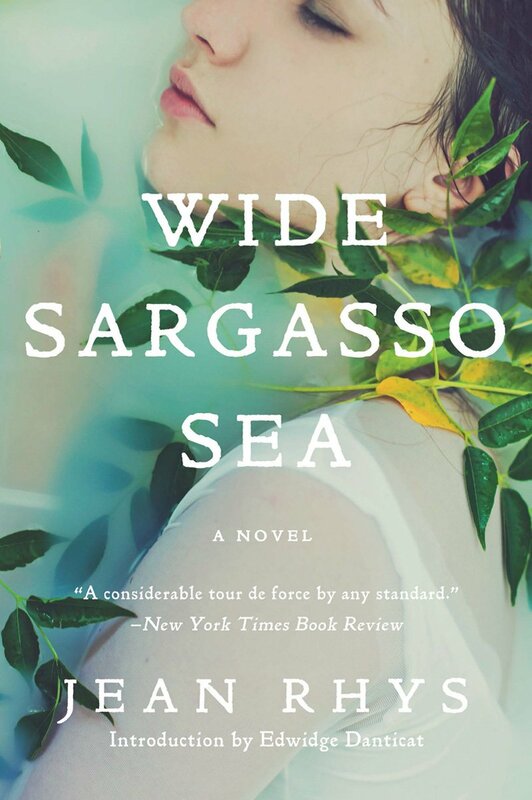 Wide Sargasso Sea by Jean Rhys. I’m going to count this as a classic, it’s been sitting on my shelf to be read for over a year now! The Hobbit by J. R. R. Tolkien, I haven’t reread it in so long! Again, there’s so many, but I’m going to say The Hate U Give by Angie Thomas as I was so moved by the film last year. Giovanna Fletcher, I’ve read 3 of her books and need to get around to reading all of her others. She’s a brilliant author and I love her writing style so much. Love, Simon. My friend Linda over at Linda’s Little Library bought it for me as part of my Secret Santa present. I loved the film and can’t wait to get stuck into the book. I want to reread the Lord of the Rings books by J. R. R. Tolkien again this year. The Eve of Man trilogy by a Giovanna and Tom Fletcher, the first book was brilliant! 11. Do You Set Reading Goals? If So, How Many Books Do You Want To Read in 2018? I do. My GoodReads goal is 50 books this year. I have a couple of book-related goals that you can see in my 2019 goals post here. 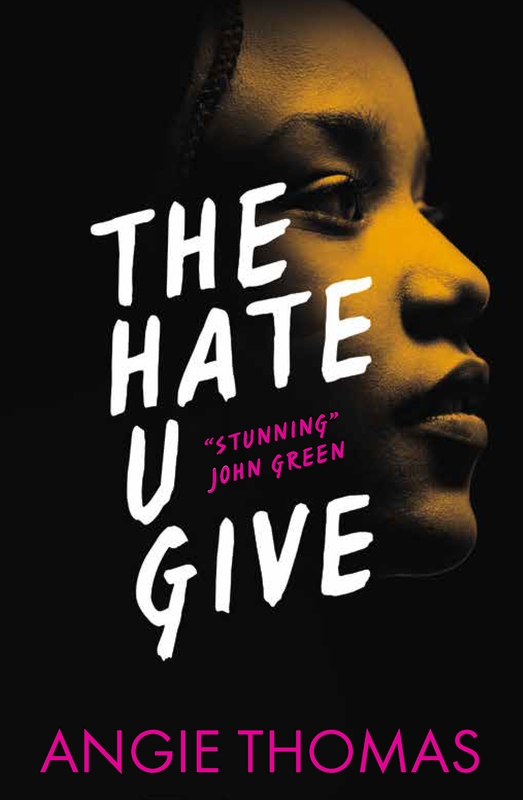 The Hate U Give is fab! I also want to re-read The Hobbit this year as I think I read it in school and just haven’t read it since! Fun tag! The Hobbit is the best, we read the first chapter in school when I was around 9/10 years old and I went straight home and asked my Mam to buy me a copy so I could read it all. The Hate U Give is so good! I can’t wait for you to read it! I have been thinking about reading It too, but the length scares me haha. I love scary stuff so maybe I’ll give it a go, but I think I will read it in audiobook form. Audiobook form is a great idea! I hope you enjoy Stephen King, I keep giving him chances and being disappointed! Especially It, it felt like slow torture 😂 I really hope you enjoy his works more than me! I’m scared I’m going to be disappointed to as there’s so much hype surrounding his books, fingers crossed I’ll enjoy them! I really hope you love them, let me know what you think when you get to one! I also want to try and read some Stephen King this year. Love Simon is also a great book, I hope you enjoy it! I’m sure you are going to love THUG! Especially if you liked the movie! I’m yet to watch the movie, but the book was fantastic! Same! Even though I don’t really like contemporary books, I’ll probably read everything she writes! I still haven’t watched the film for THUG, but that book was one of my absolute favorites in 2017. I’m so looking forward to her latest! It was so powerful, really need to read the book too! Me too, On The Come Up sounds brilliant! Wide Sargasso Sea was short but brilliant! Also, I love Stephen King but maybe start with Carrie because its a great intro to his writing style and amazing! That’s fair enough! 😂 Clowns I’m okay with, spiders are a big no from me though haha!